Tune into The Washington Post Live event about the opioid epidemic. Learn how analytics can help. The opioid epidemic continues to be one of the largest challenges facing the United States. In 2016, more than 42,000 Americans died from opioid overdoses, and that number continues to climb. Recent data shows that more than 130 people die every day in the United States after overdosing on opioids, according to the National Center for Health Statistics. While there is no single solution to prevent substance use disorder, analytics wielded by federal, state and local governments are leading to meaningful change. 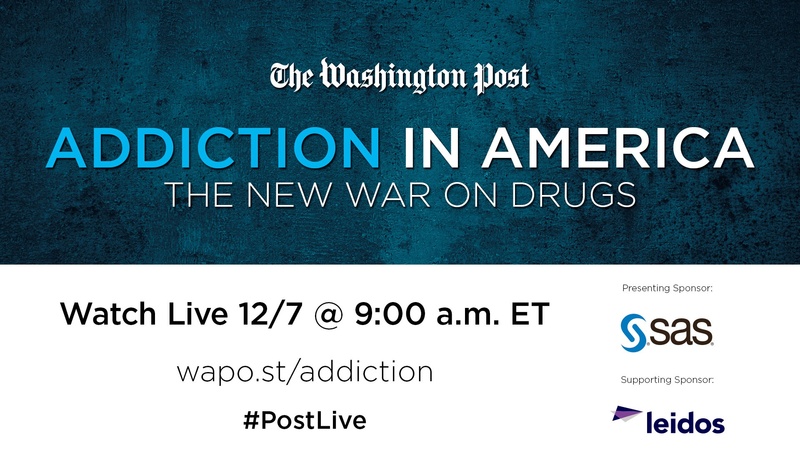 That, and other key topics, will drive the discussion on December 7 during The Washington Post Live event – “Addiction in America: The New War on Drugs.” Kicking off at 9 a.m. eastern, the event will be live streamed so that individuals involved in, and anyone concerned with, the opioid epidemic can engage. Dr. Jerome Adams, the US Surgeon General, will discuss the federal government’s efforts to tackle the crisis, including the latest proposals from the administration to fund and implement treatment and prevention programs. Other notable speakers responsible for helping to manage this crisis have also been invited to present. For SAS, it’s a chance to discuss how analytics is informing health policy, and to present use cases. Analytics go beyond simple statistics to provide predictions that can help identify growing trends. 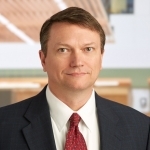 Analytics can find relationships in data that human analysts might normally miss, or help identify growing areas of concern before they become problematic. Finally, analytics can be used to review programs already in place to see if they are creating the desired outcomes. For example, HHS OIG analyses uncovered a Louisiana Medicare beneficiary who received 52 opioid prescriptions from 23 pharmacies in four states. In Florida, a physician ordered 33 prescriptions for one individual, including 11 months of fentanyl and oxycodone. These cases just scratch the surface of the epidemic. We look forward to taking part in this conversation with The Washington Post. The event will be an important place for leaders to share best practices, highlight new and emerging trends, and continue to come up with solutions to this evolving epidemic. If you’re interested in tuning into the livecast, visit the website for registration details. Thank you for the post & for popularizing this very important societal problem.